Does ARP 135-3603 fit your vehicle? 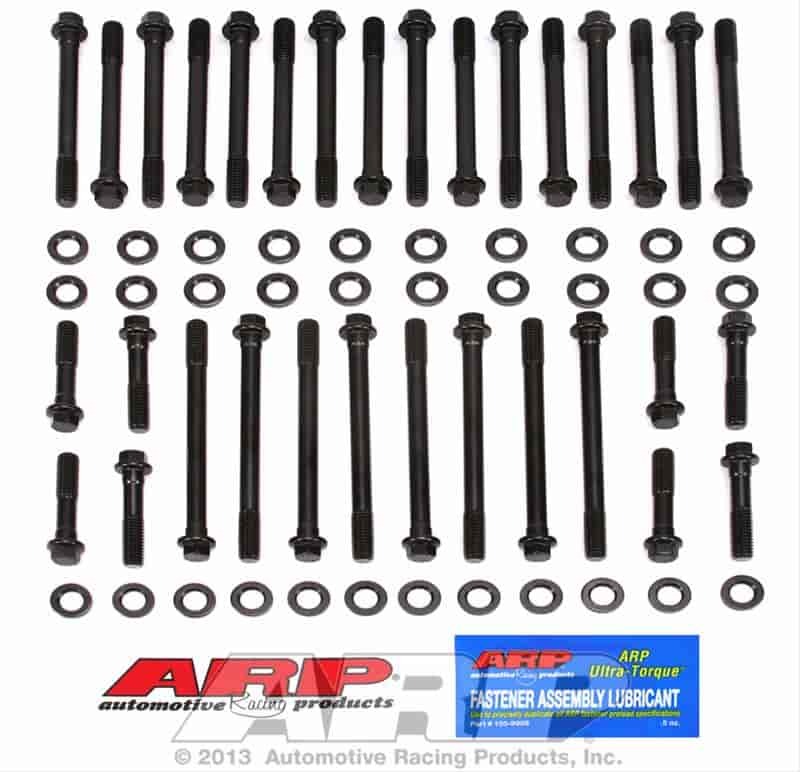 135-3603 - ARP High-Performance Series Head Bolt Kits is rated 5.0 out of 5 by 1. Rated 5 out of 5 by DeputyDog from Great product Great product, as I expected from ARP. Nice that they include special lubricant for the washers and thread. Great that you don't have to buy something else to install.